Happy New Year beautiful people! It's a new year and i'm back strong with a video with products that have been the talk of the town this week. 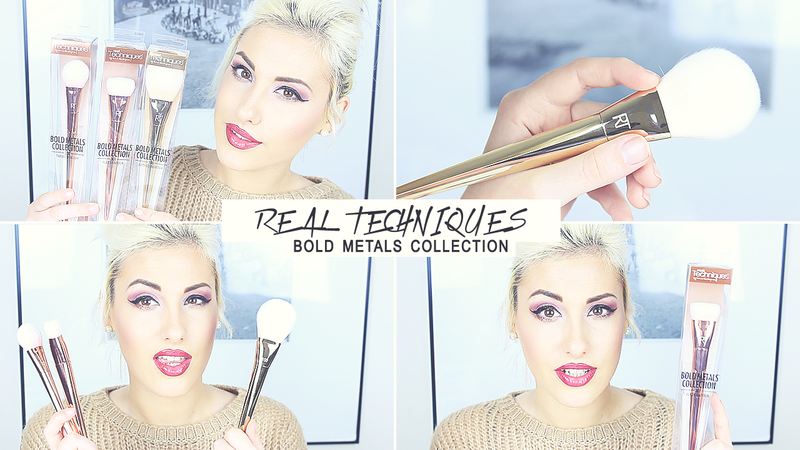 It's in fact the NEW Collection from REAL TECHNIQUES - BOLD METALS COLLECTION. 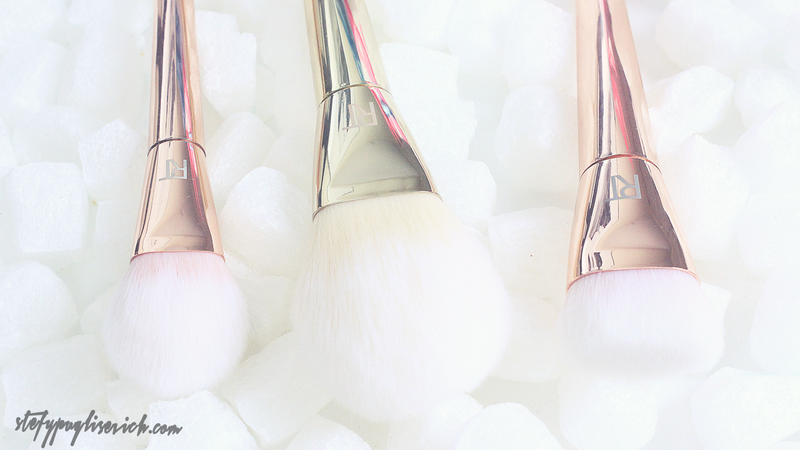 Lets all take a moment to drool over the physical side of the brushes - gorgeous metal casings in Gold, Rose Gold and Silver. 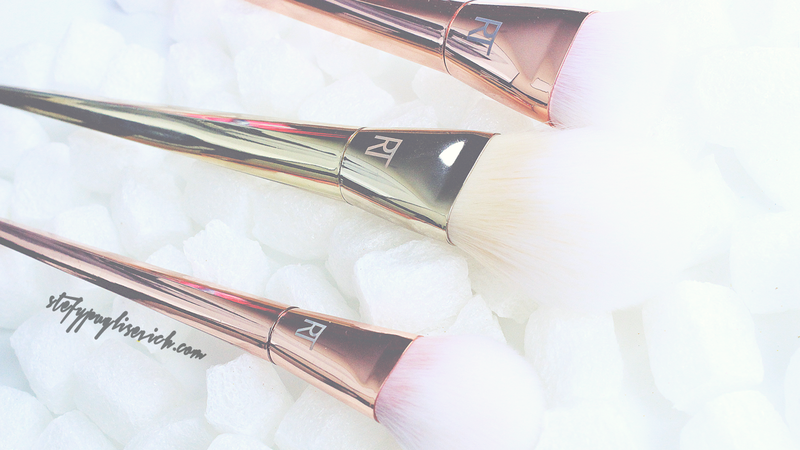 I don't know about you but THIS IS every Makeup Artist/Makeup Junkie's Dream to have beautiful brushes in their makeup case/vanity. Available in Boots (UK) and Ulta (US) for those wondering. I was lucky enough to pick up 3 as I treated myself as a pre-birthday spend. 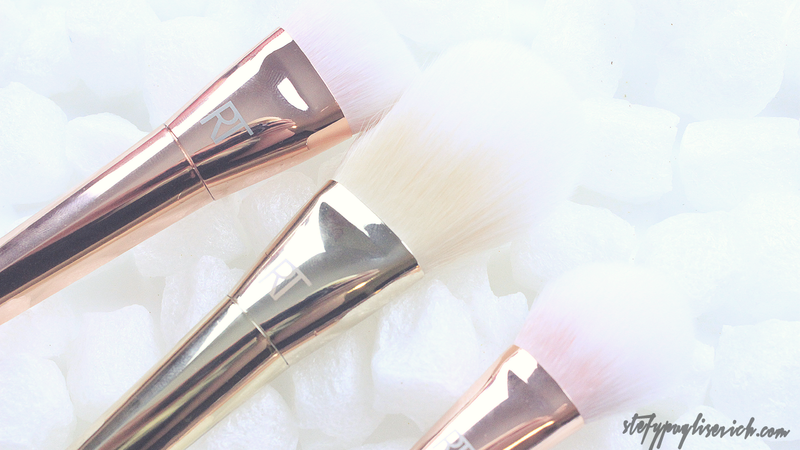 I was not shocked by the price due to their metal casings and construction of the brushes themselves. There were talk going around how some will not purchase these due to the price and that they shouldn't be found in stores like Boots - Well there are loads of items in Boots that are way over that price and still sell so I don't see the problem there. 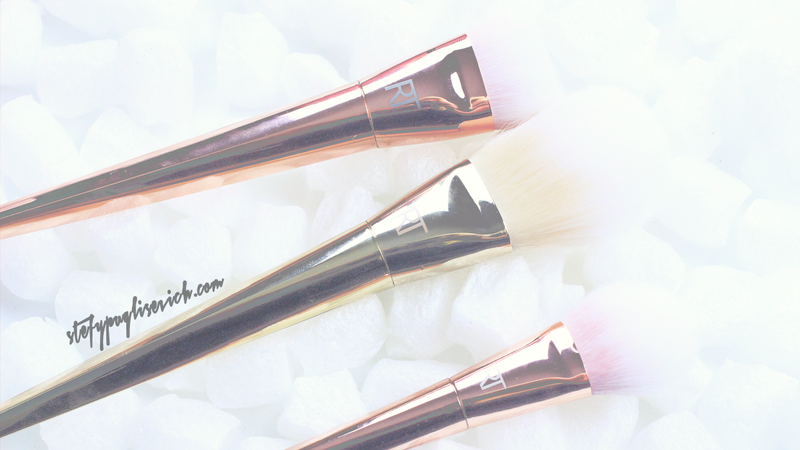 Overall, as mentioned in this post and in my video below, it's great quality for the price, I look forward to reviewing each individual brush here on my blog to give you in-site on each brush I purchased.